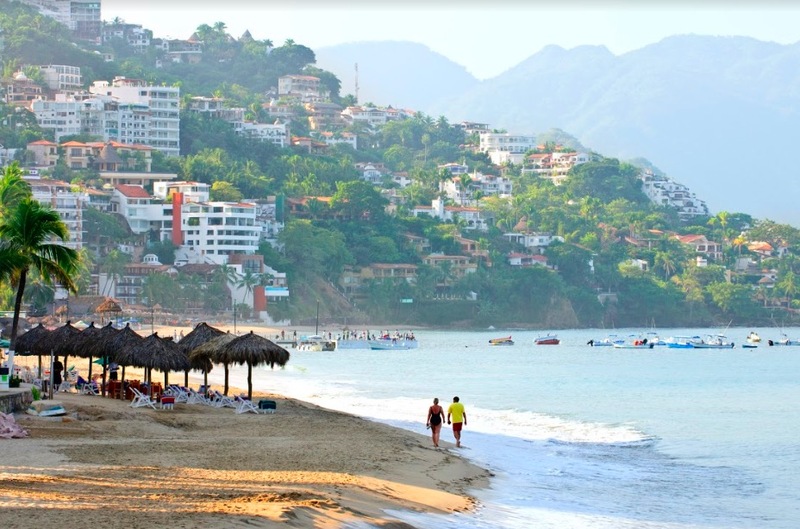 Whether you’re short on time or just want to know the spots you can’t miss, we rounded up a few of our favorite places for a perfect day in Puerto Vallarta. This 12-block pedestrian promenade is at the heart of the city and is an iconic attraction for locals and tourists, both day and night. It stretches from Hotel Rosita to Los Muertos Beach. Recently renovated, the beachfront walkway features everything from restaurants, bars and shops to street artists, sculptures and vendors. 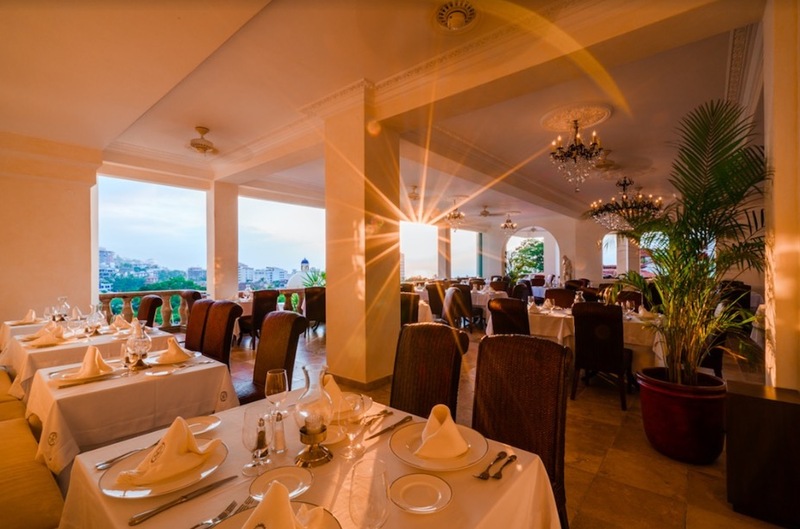 Located at Casa Kimberly (the fully renovated and reimagined escape of Elizabeth Taylor and Richard Burton), this elegant open-air restaurant serves modern Mexican cuisine with an international flair. Retractable walls, a wrap-around dining room and an outdoor patio that overlooks Banderas Bay are just a few of the alluring amenities along with favorite dishes like lobster tacos, shrimp tamale and sea bass. 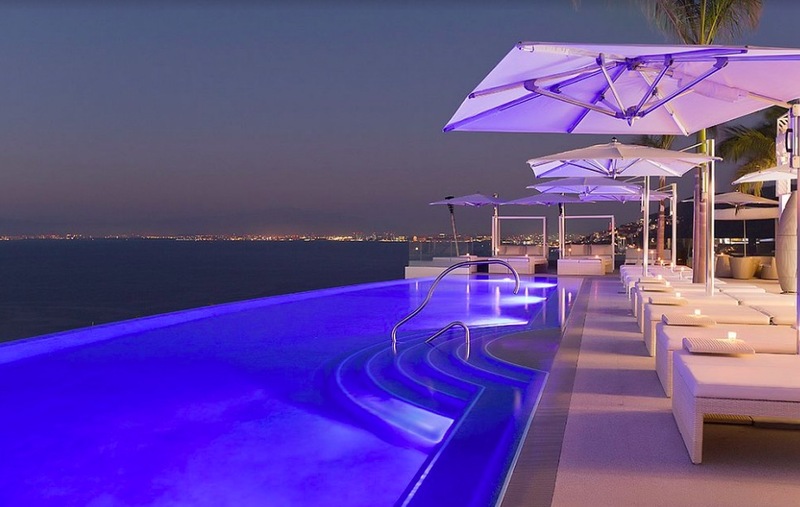 For a trendy setting and expansive views of Banderas Bay, head to the top of Hotel Mousai where The Rooftop Bar features nighttime entertainment, acrobatics, DJs, live music and a cigar and cocktail bar.